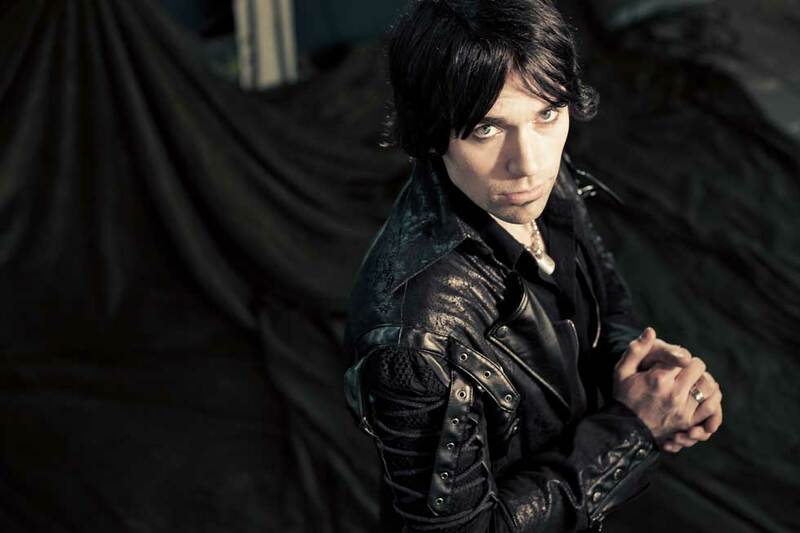 Since the success of 2017’s acclaimed album Jupiter, Norway’s Melodic Hard Rock/Metal artist VITNE shakes the landscape with his newest single “Vanquish The Night”, to be out today on all digital platforms. 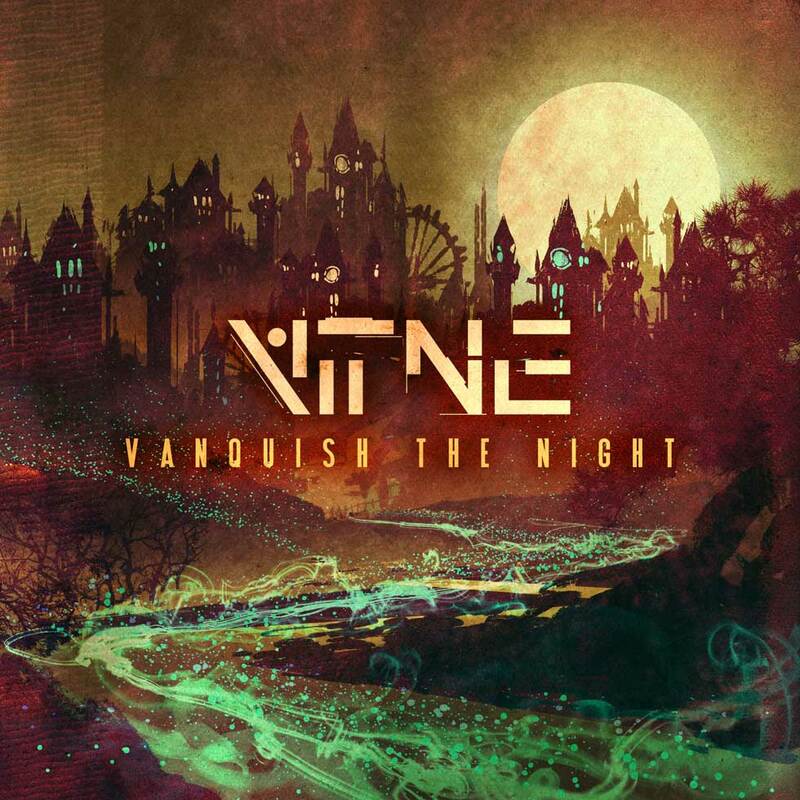 This will be one of your favorite releases before the year is out, and shows a very promising direction for VITNE‘s legacy. The new song can be streamed below. Press text by Justyn Brodsky.